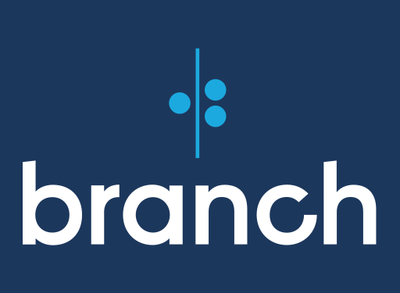 Branch International, a San Francisco, CA-based finance app for Africa, raised $170m in Series C funding. 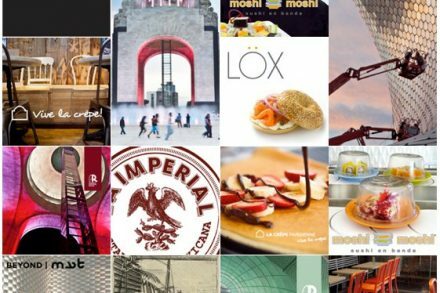 Grupo MYT, one of the largest portfolios of fully owned restaurant brands in Mexico, received a strategic investment from the Latin America fund of L Catterton. 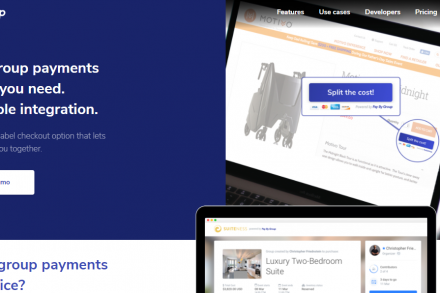 Albo, a Mexico City, Mexico-based financial technology company offering consumers a digital account with a prepaid Mastercard to receive, transfer, and spend their money, raised $7.4m in Series A funding. 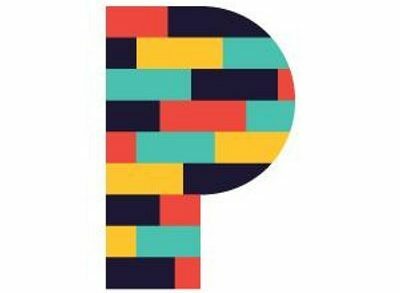 San Francisco, CA-based Brainstorm Ventures has launched its second fund and announced its first three investments of this fund. 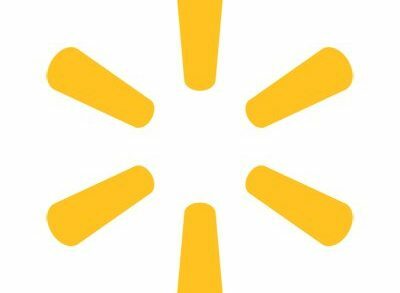 Walmart, Inc. (NYSE: WMT) acquired Cornershop, Inc., an online marketplace for on-demand delivery from supermarkets, pharmacies and specialty food retailers in Mexico and Chile, for $225m. 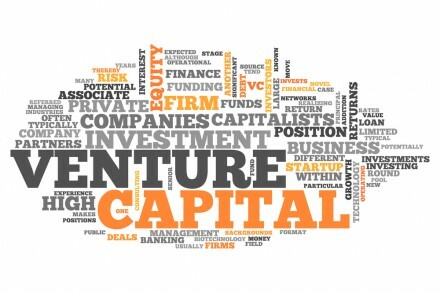 M12, Microsoft Corp.’s venture fund, in collaboration with the EQT Ventures fund and SVB Financial Group, launched the Female Founders Competition. 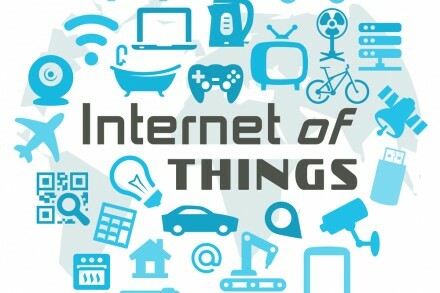 Prysmex, a Monterrey, Mexico-based IIoT startup focused on the construction sector, received an investment from Cemex Ventures. 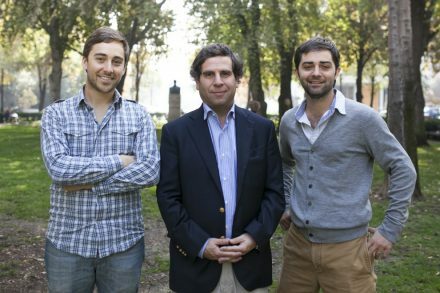 Pay By Group, a San Francisco and Guadalajara, Mexico-based group payments solution provider, received a follow-on investment from Czar Ventures and other investors*. 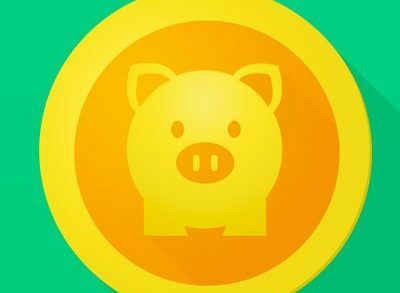 Pig.gi, a Mexico City-based startup that provides an Android lock screen app that lets users earn free mobile airtime, raised $2.3m in seed funding. 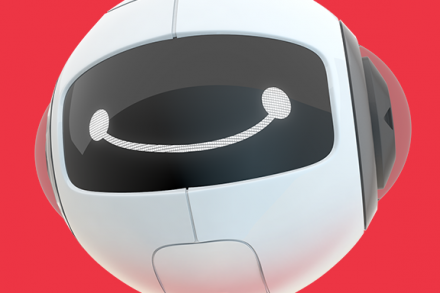 Adext, a Mexican born, Palo Alto, CA-based artificial intelligence and machine learning startup, raised $3M in seed funding at a $20M USD valuation in December 2016. 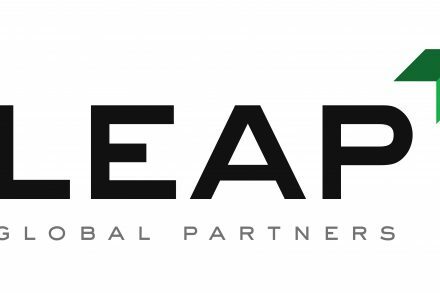 Leap Global Partners, a Palo Alto, CA-based cross-border venture capital firm, announced it held its first close to its $15m debut fund. 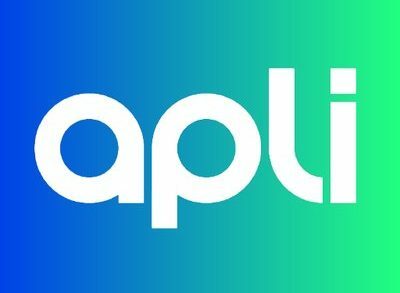 Apli Inc., a Mexico City-based on-demand talent-as-a-service platform, raised $1.5M in funding.